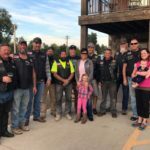 More than 125 riders from around the United States traveled in the Northern Hills Militiamen VMC Sixth Annual Poker Run on Saturday, August 5, 2017. 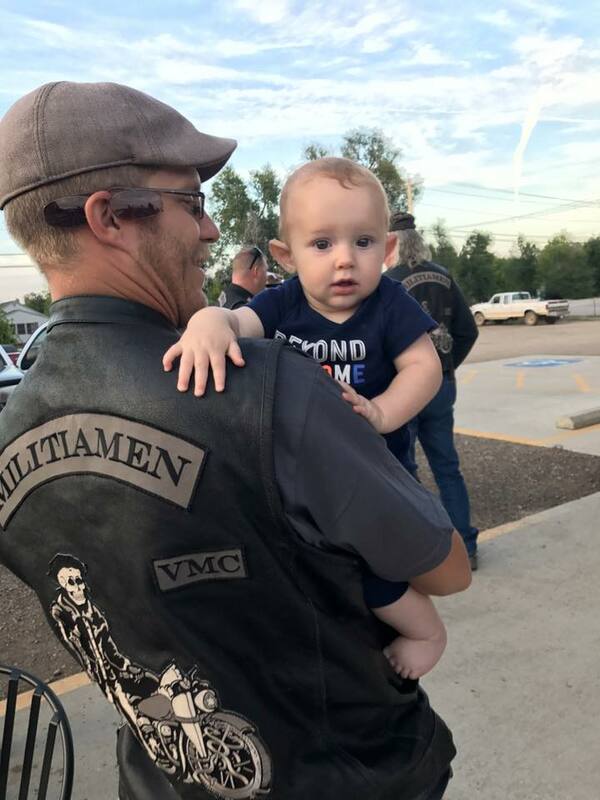 There was an initial pre-party registration, breakfast buffet and bar held at the VFW Post 5860 in Spearfish. 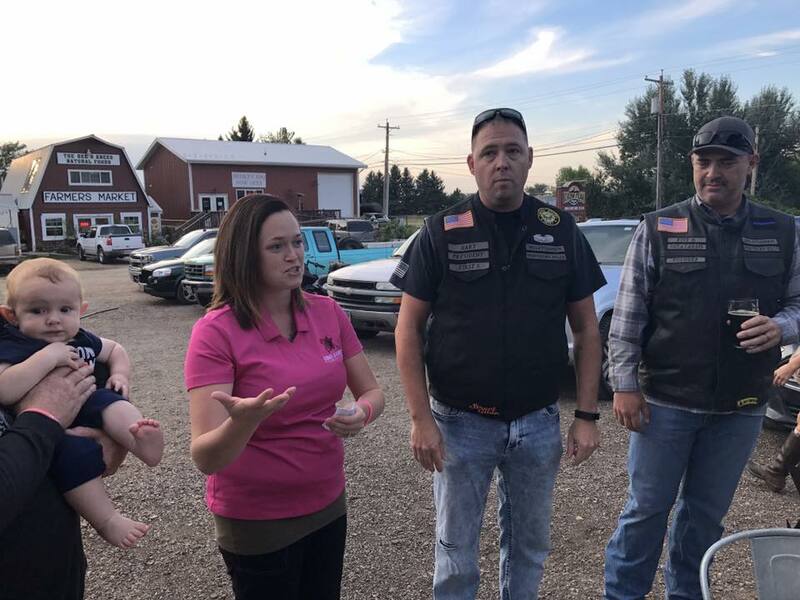 The Militiamen group Pastor led them in prayer and blessed the riders before they headed out on their 120-mile route. 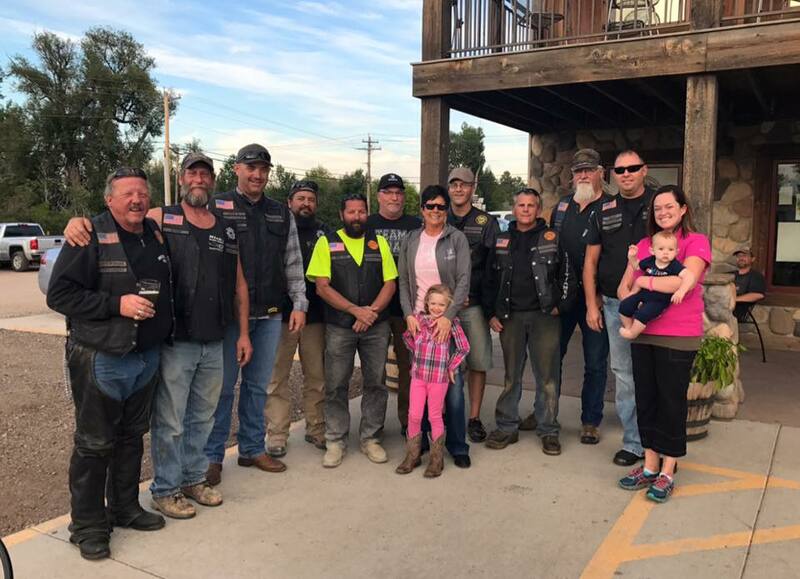 The riders were welcomed into each town with a cold drink and stamp with the first stop being at the Sand Creek Trading Post in Beulah, WY. The other rests included the Dime Horseshoe Bar, Sundance, WY; Ponderosa Bar, Hulett, WY; and Stone House, Hwy 34. 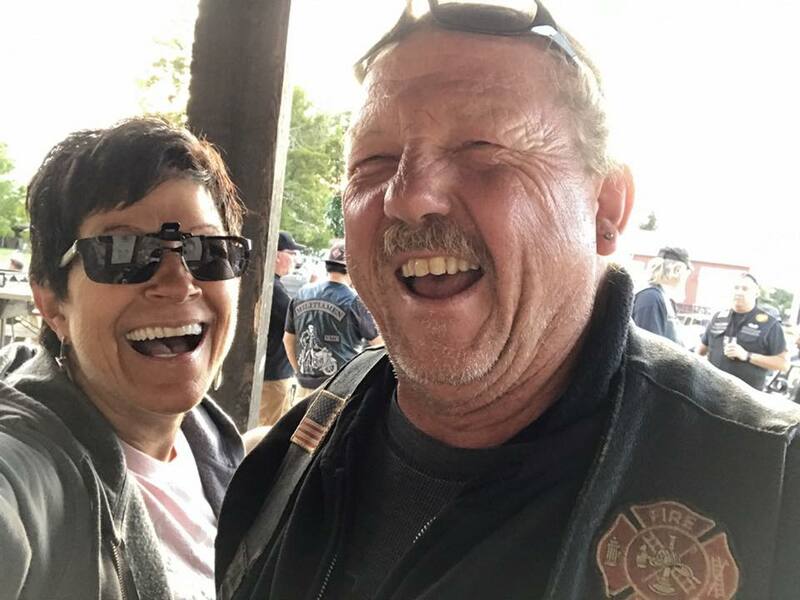 The final celebration at the SOB in St. Onge offered dinner, entertainment, Poker Hands being drawn with prizes awarded for High and Low Hand and the drawing for the winner of the $1,000 Butcher Shop meat raffle. 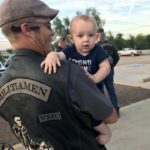 Ride organizer Chad Hartley stated that the Militiamen are very proud of raising $10,000 for the Kenadi Jean Weis Foundation and are passionate about supporting their vision to create a world of acceptance love and success for children of all abilities and their families. They are excited to get their hands dirty once the land for the all-inclusive Kenadi Jean Playground destination is purchased. 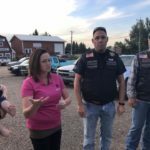 When the check was presented to the Kenadi Jean Weis Foundation on Monday, September 18, 2017 at Crow Peak Brewing Co. Kelly Weis-Schultz, Foundation President, exclaimed how overwhelming it was. 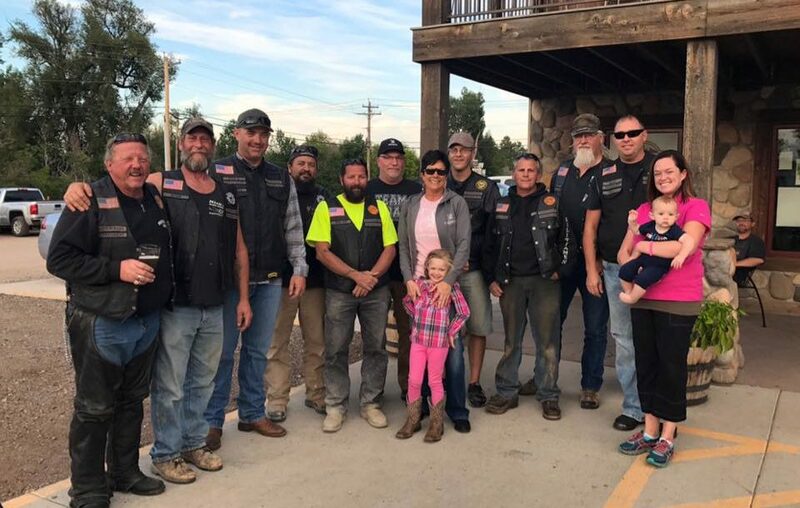 Foundation members agree that the Militiamen are a great group of guys with big hearts. 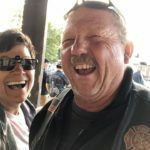 The annual ride is open to anyone who wants to enjoy the scenery of the beautiful Black Hills and make a difference in the lives of children with special needs.